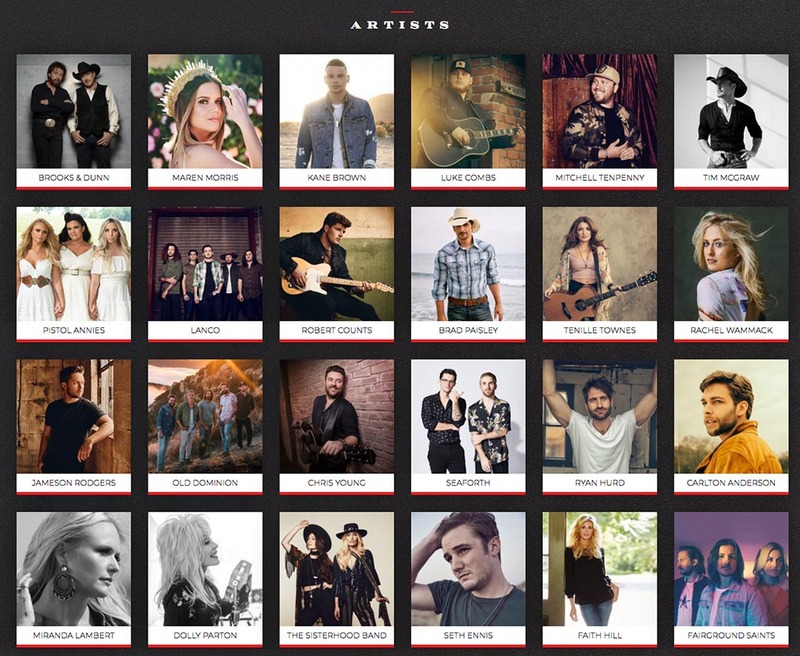 If someone from SONY MUSIC NASHVILLE ever come to this page, I would be glad he could help me to review any new album from your artists in my magazine. Take contact with me! A decade of promotion of Country Music in France with 63 bimonthly magazine issues printed and no help from records label is rather frustrating.